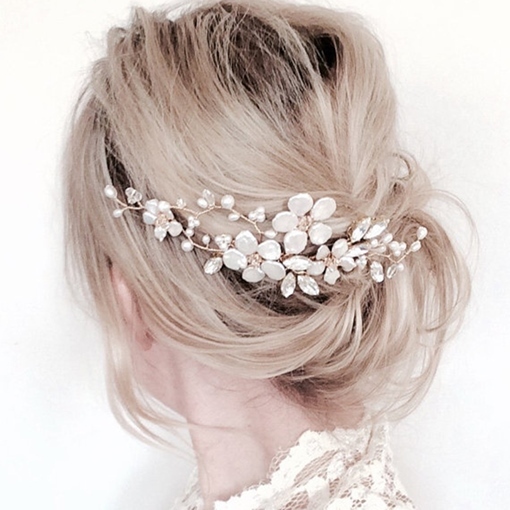 Learn to accessorize and look gorgeous. 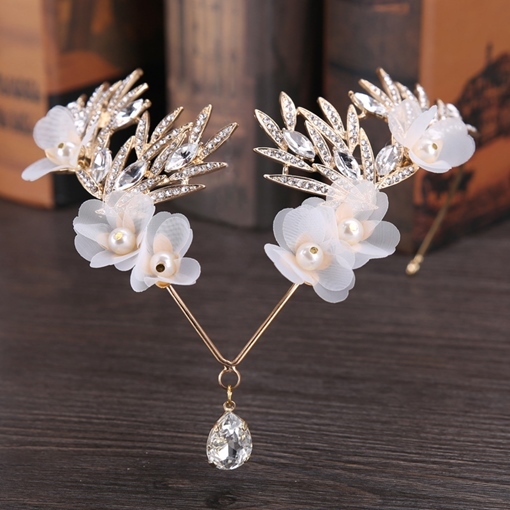 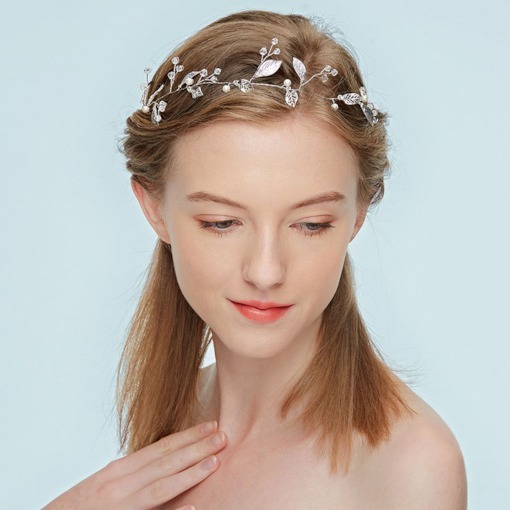 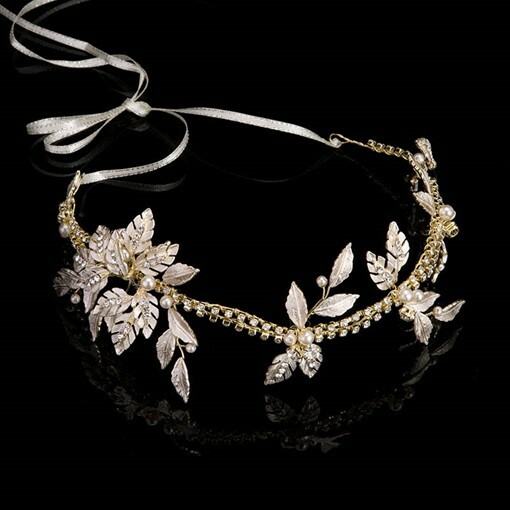 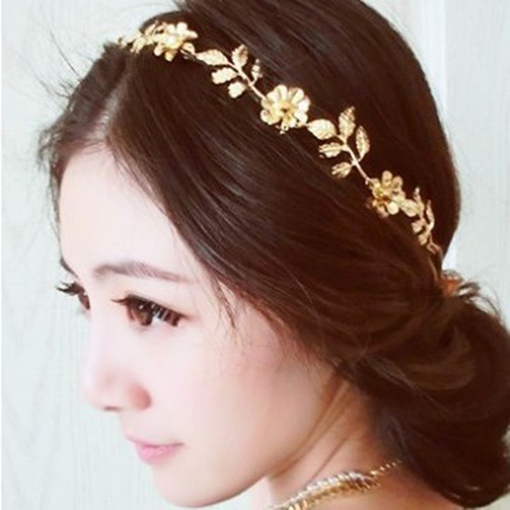 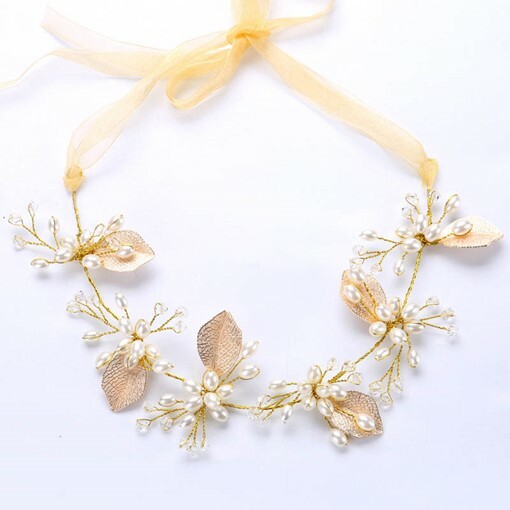 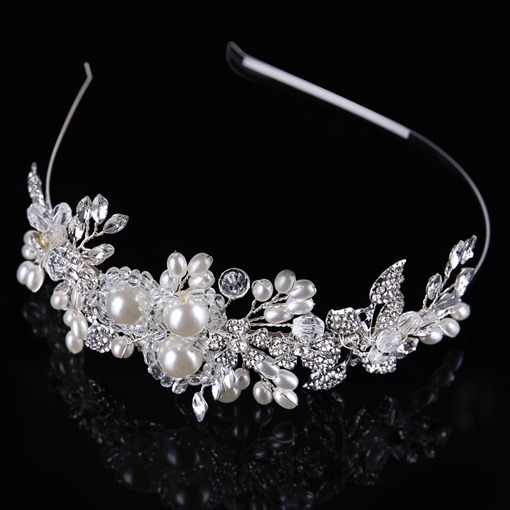 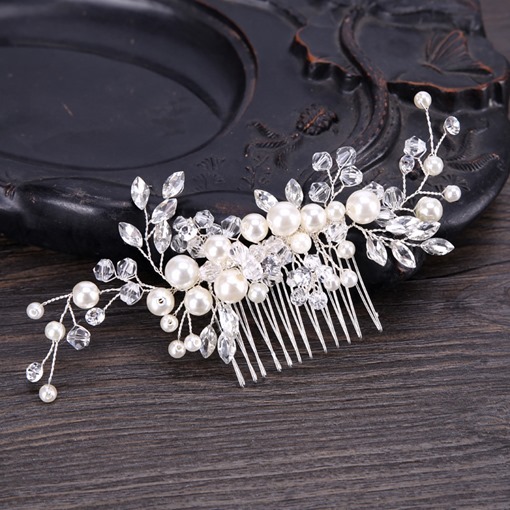 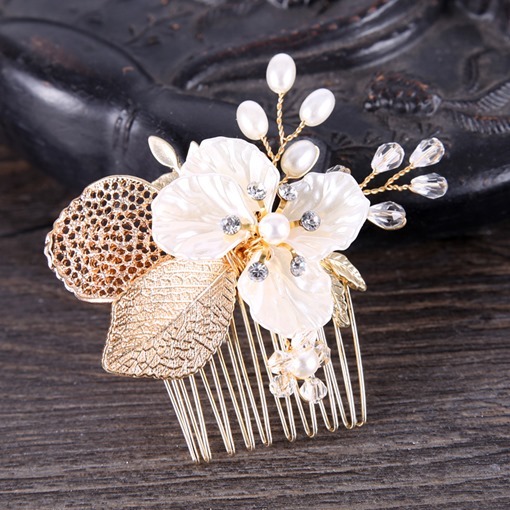 Enough with the loose hairstyle and boost your hairstyle using cute hair accessories and best fashion hair accessories. 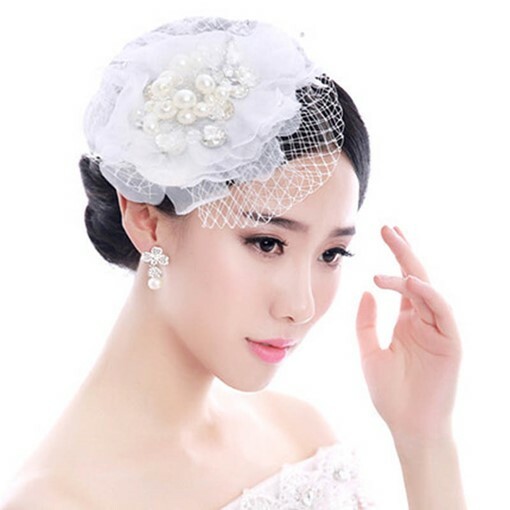 Having the right hairstyle and the proper hair accessories for women will intensify your looks. 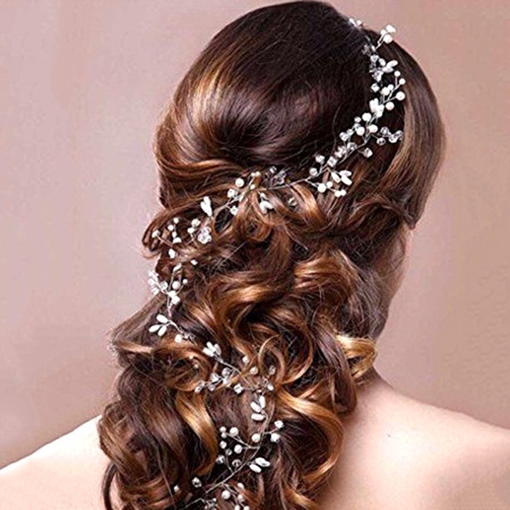 Every attire calls for an appropriate hairstyle because this will affect your physical looks and style. 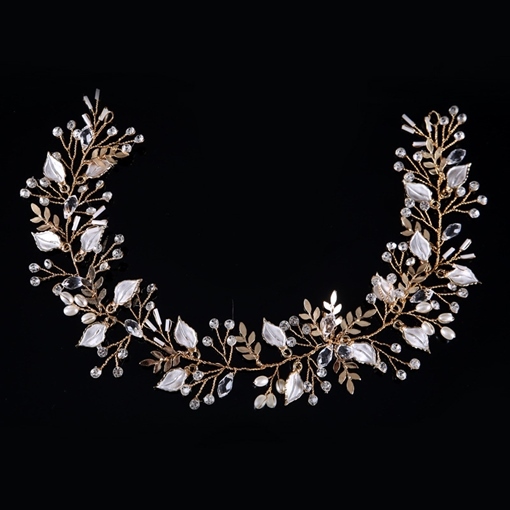 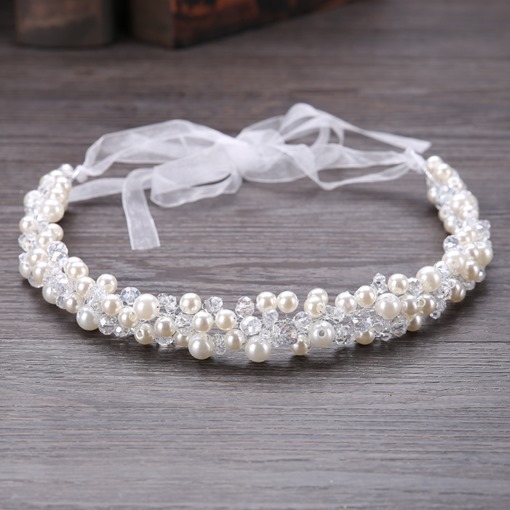 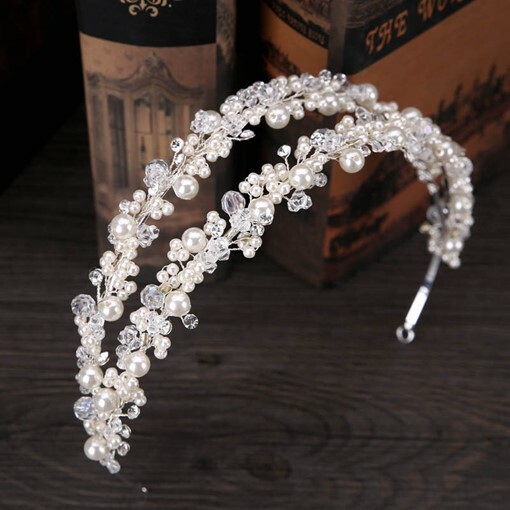 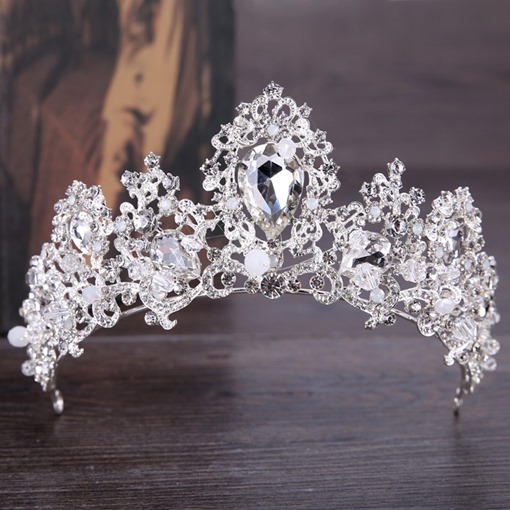 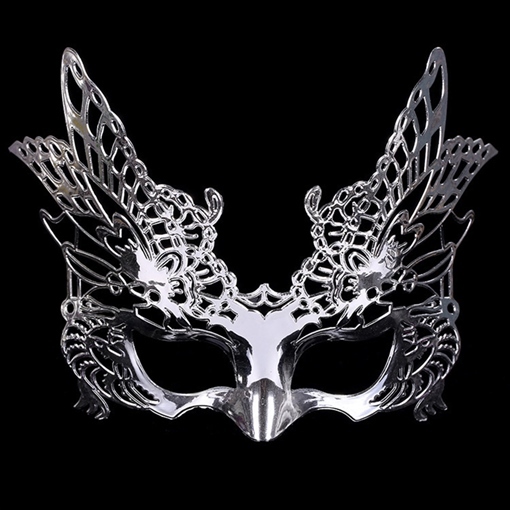 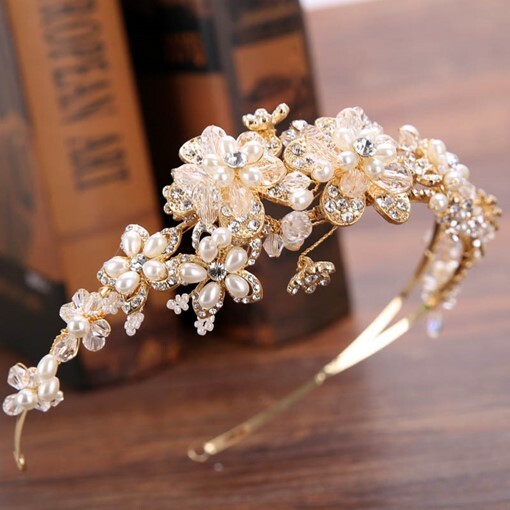 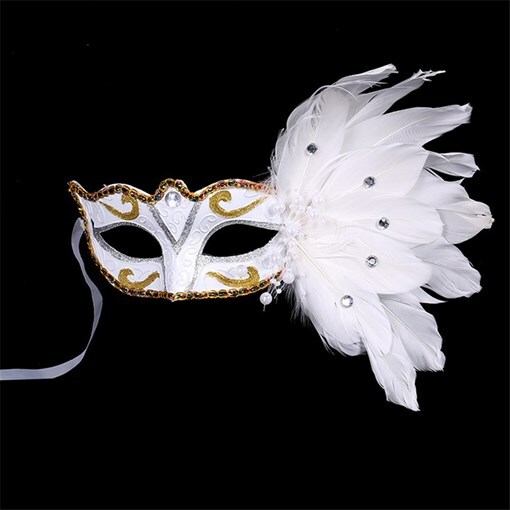 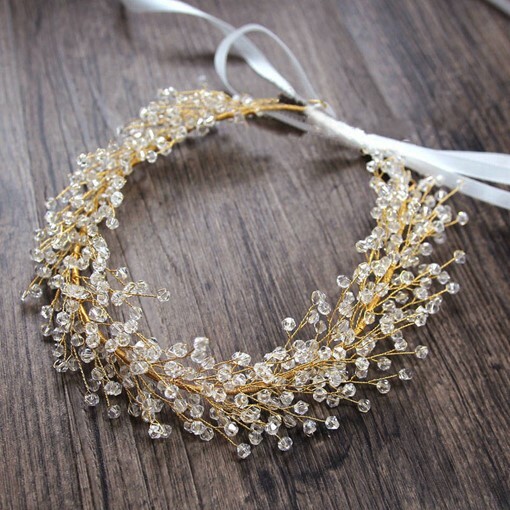 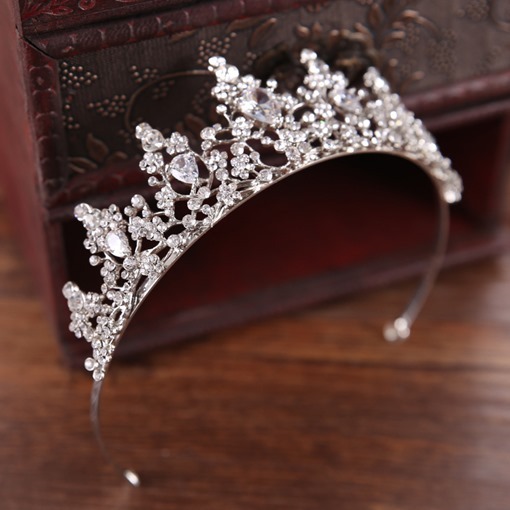 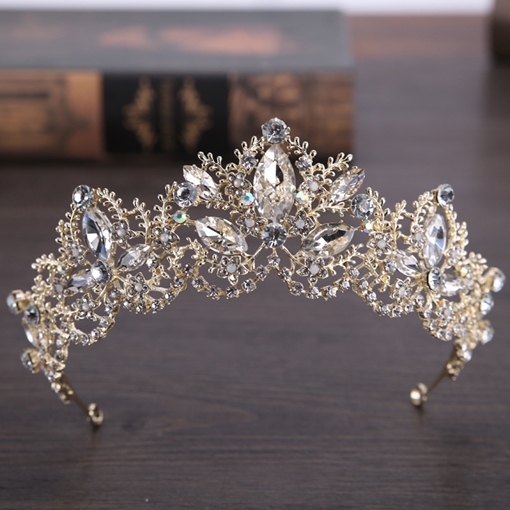 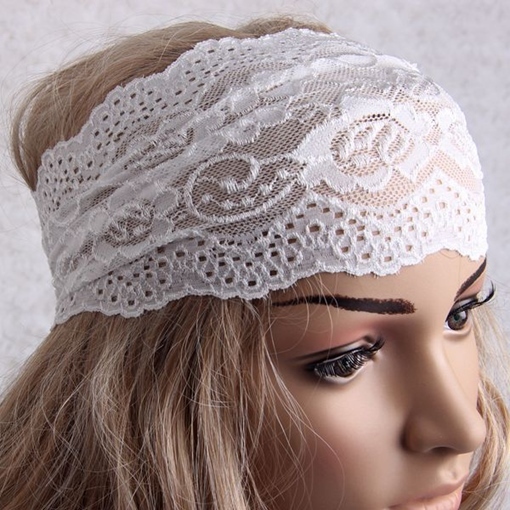 What is best is to accessorize it with our hair accessories women that are unique, artistic, stylish and brilliantly designed to fit dress code clothing. 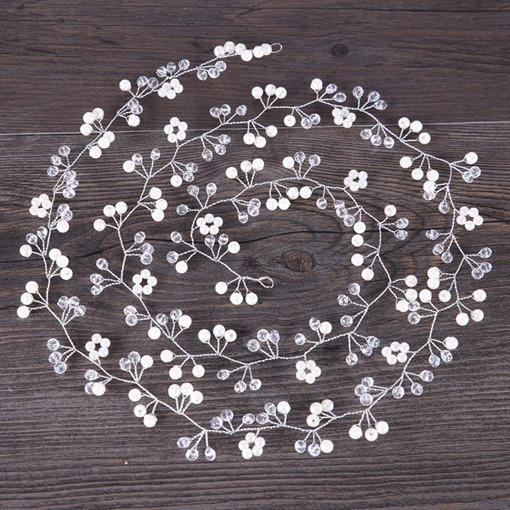 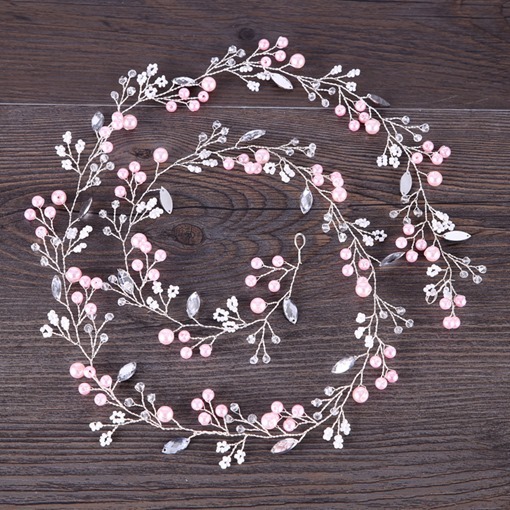 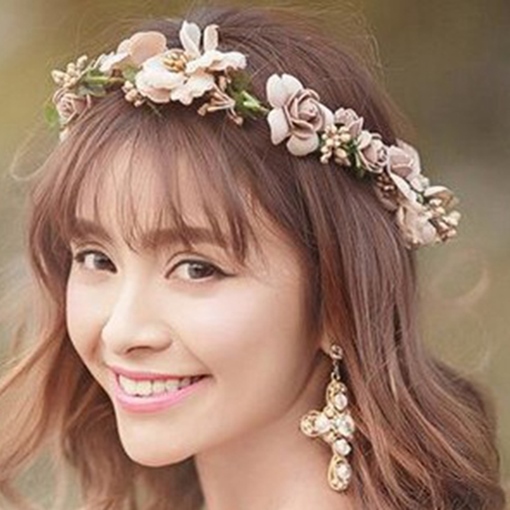 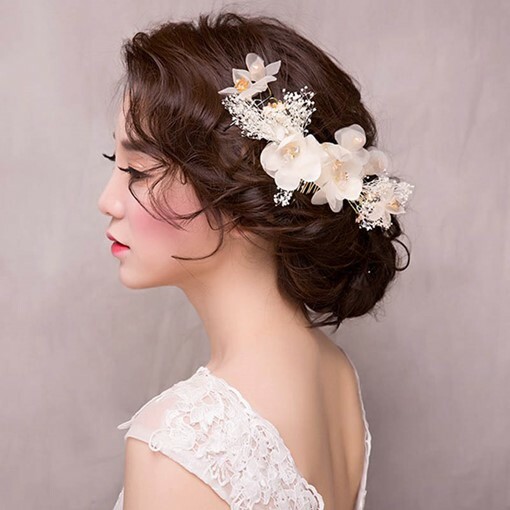 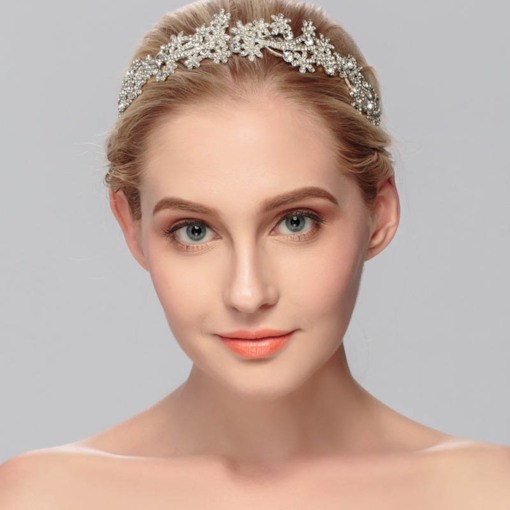 If you want to go out in a casual chic dress code accessorize your hair with the Lovely Korean Style Hollow Rose Hair Band. 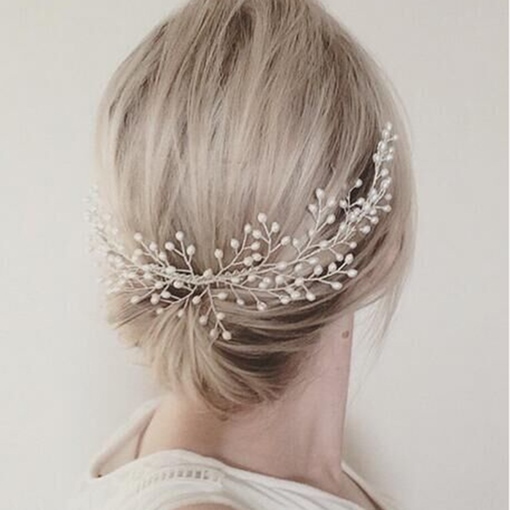 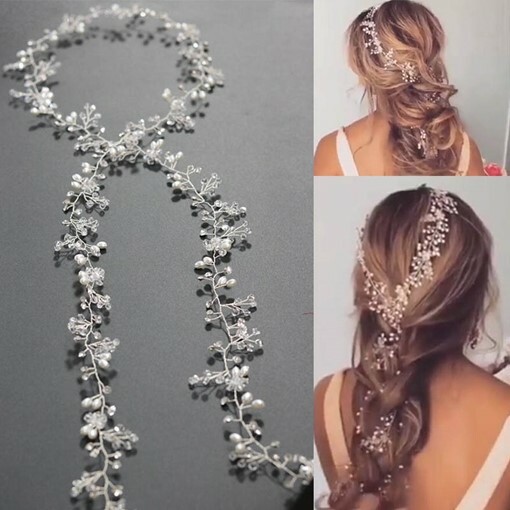 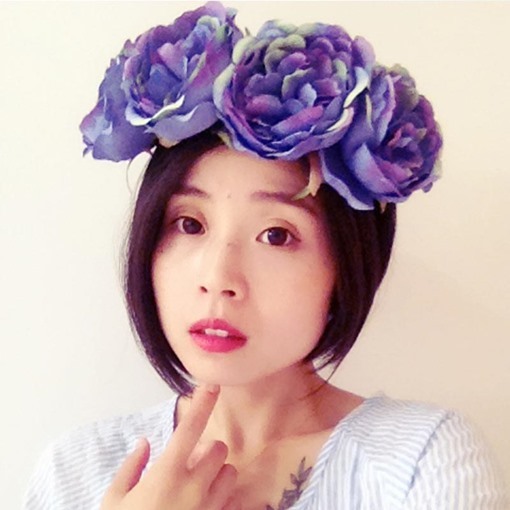 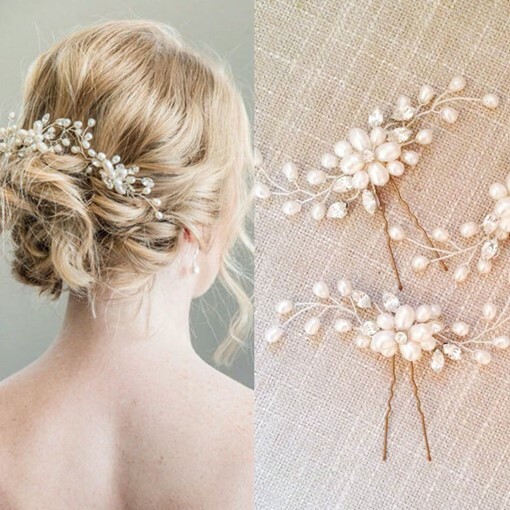 When you decide to have a pulled back hairstyle a perfect idea is for you to accessorize it with our Simple Rhinestone Headwear Interposing Comb and if you want to do a pony tail on your hair go away with rubber bands and be unique by using the Brilliant Korean Style Hemp Flower Hair Rope. 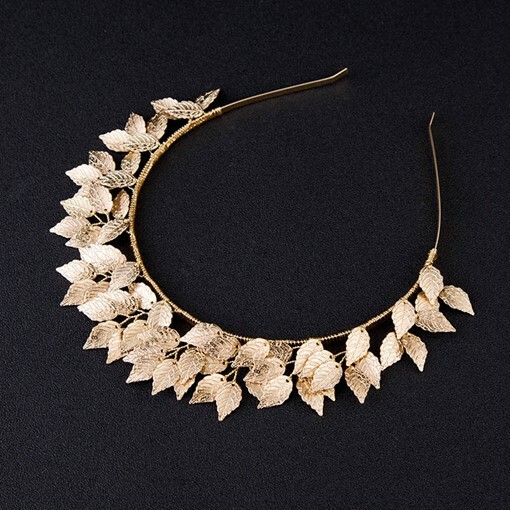 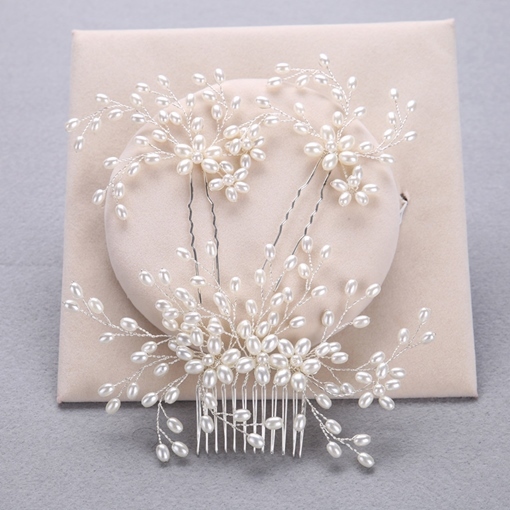 Be in style always by using our artistically crafted hair accessories made from the best materials. 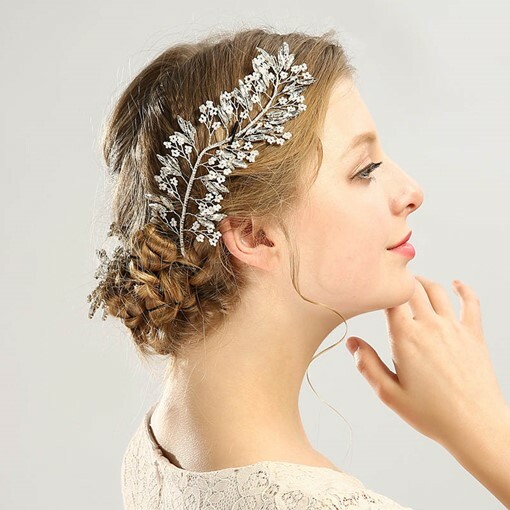 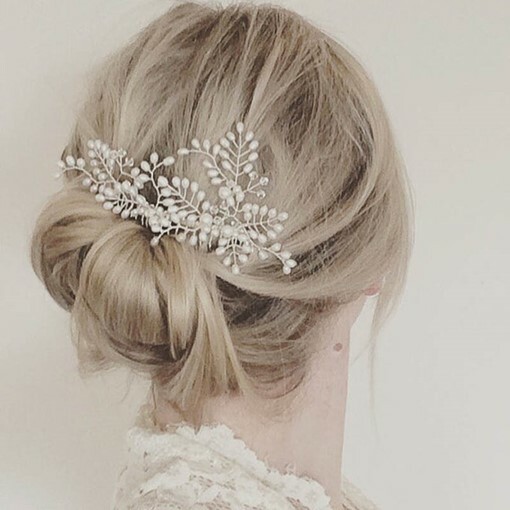 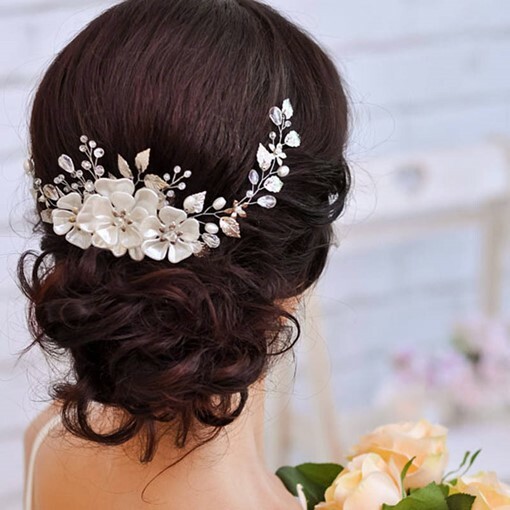 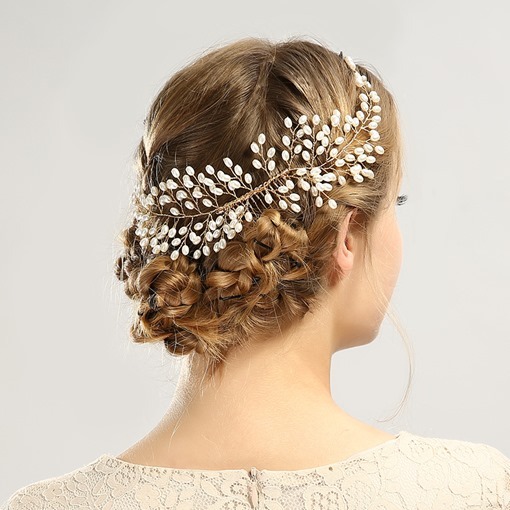 Throw away your old fashion hair accessories and use the most creative and stylish cheap hair accessories to look superb. 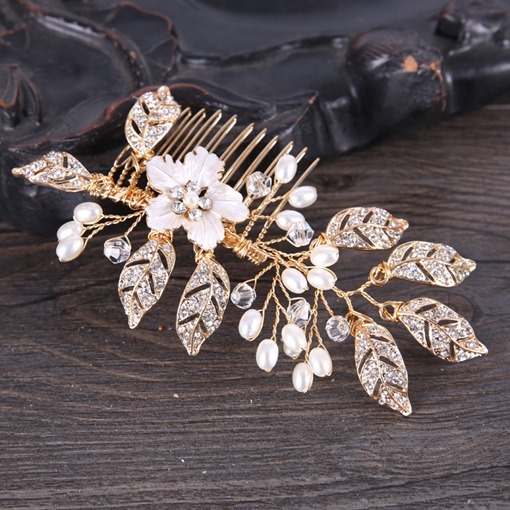 Buy now and enjoy our discounted classy hair accessories!